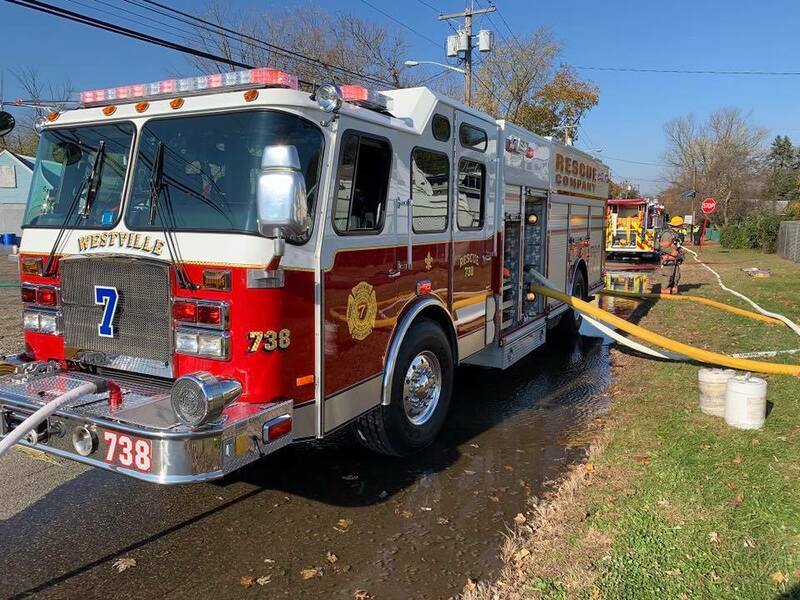 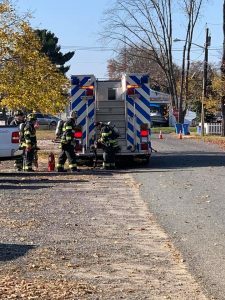 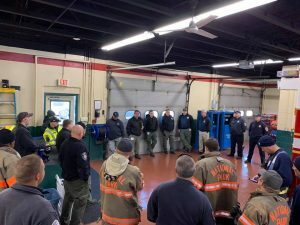 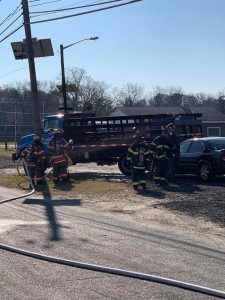 This morning the Westville Fire Department in junction with Gloucester County (Communications, Hazardous Materials Team, EMS and Office of Emergency Management), Mutual Aid from National Park Fire Department,Gloucester City Fire Department and Hazardous Materials Team, Verga Fire Company, Bellmawr Fire Department, Westville Police Department, Westville Office of Emergency Management, Westville Public Works and New Jersey Division of Fire Safety conducted an Emergency Prepared…ness Drill on The 900 block of Edgewater Avenue. 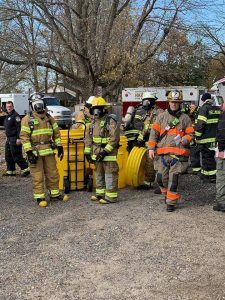 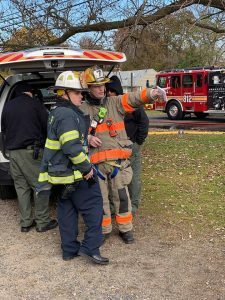 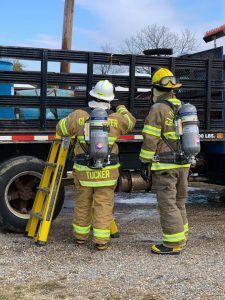 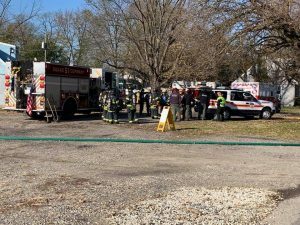 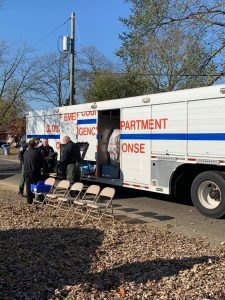 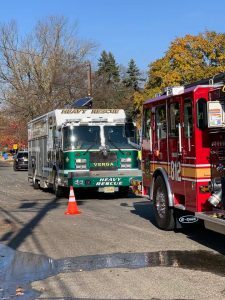 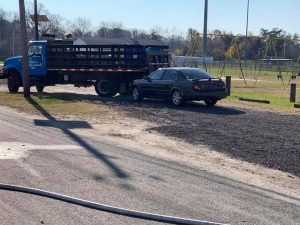 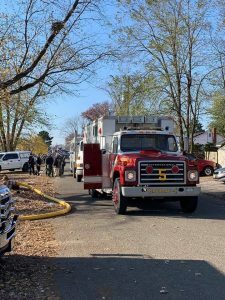 This drill tested not only first responders but the interoperability of both Gloucester and Camden County resources including 911 Communications Centers as well as improving the working relationship of both Counties Hazardous Materials Teams. 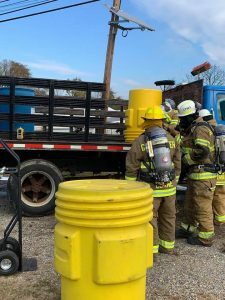 All agencies involved worked together to mitigate the hazard and improved on strengthening their working relationships.